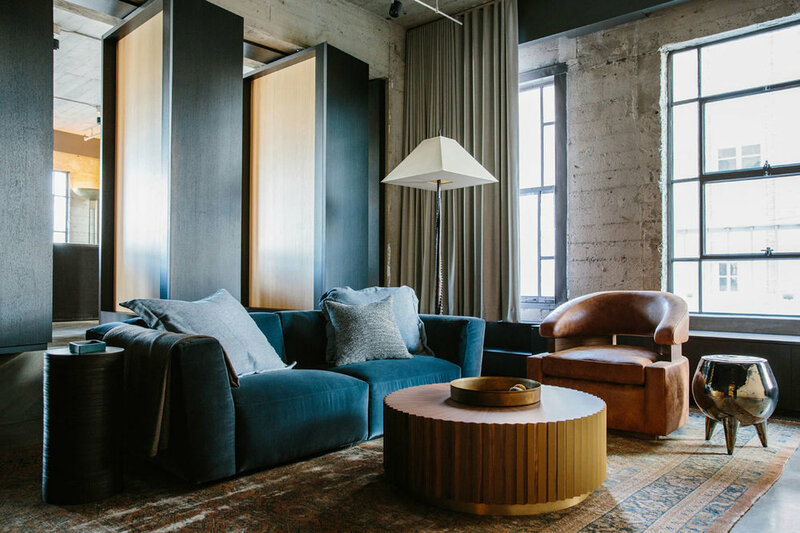 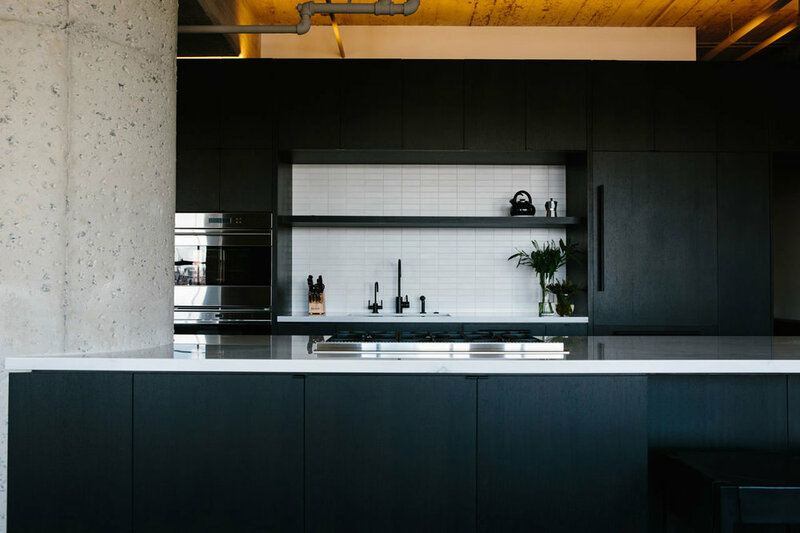 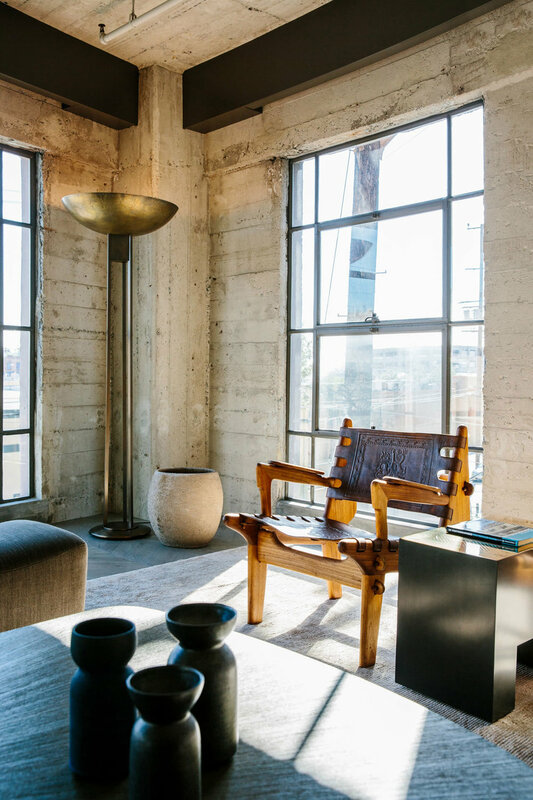 Marmol Radziner's Los Angeles' Arts District Loft. 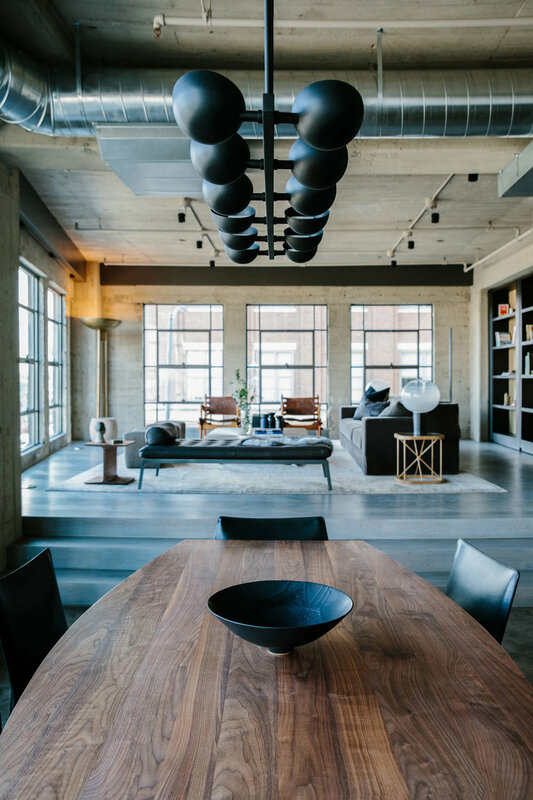 Marmol Radziner Architects renovated this 2,000 square foot industrial loft in a 1924 warehouse in downtown Los Angeles’ Arts District. 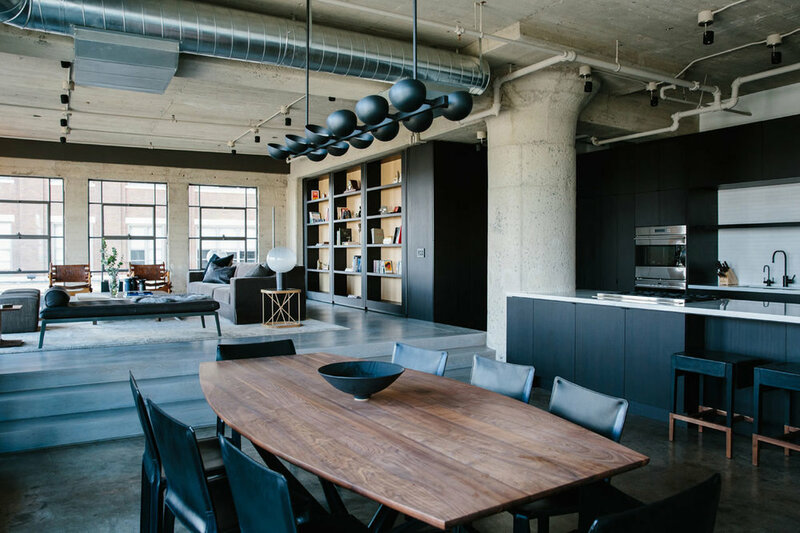 This sophisticated bachelor's pad was designed at the request of the owner to be both simple and luxurious.